Spectacular and Amazing fireworks. 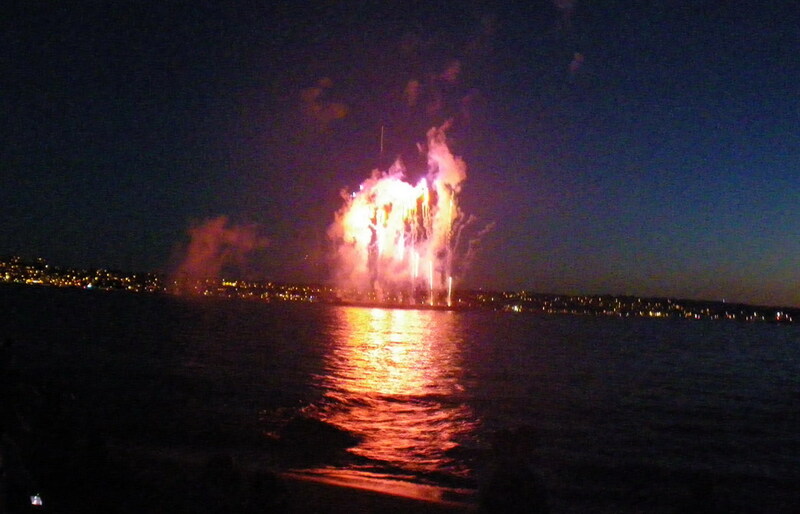 I've never seen such a spectacular show. 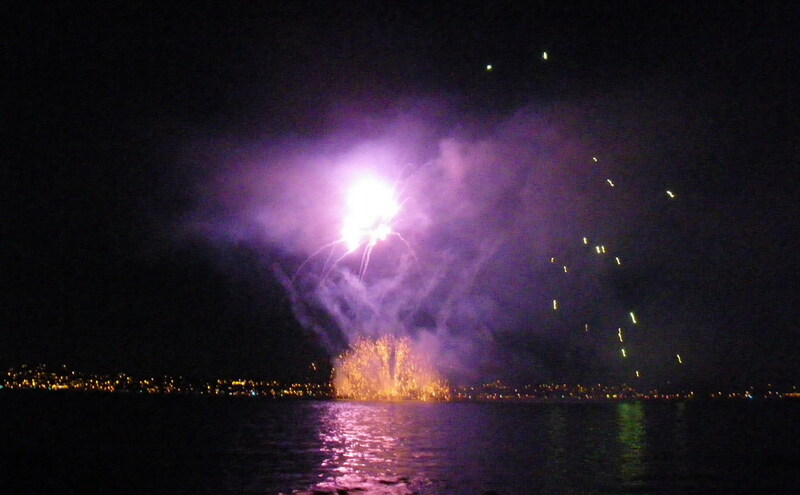 Spain just won "the world cup of fireworks... "
Saturday, July 24 - was the second night of Vancouver's famous summer fireworks competition. Don't be afraid to dive into these pictures taken from this spectacular festival of light. 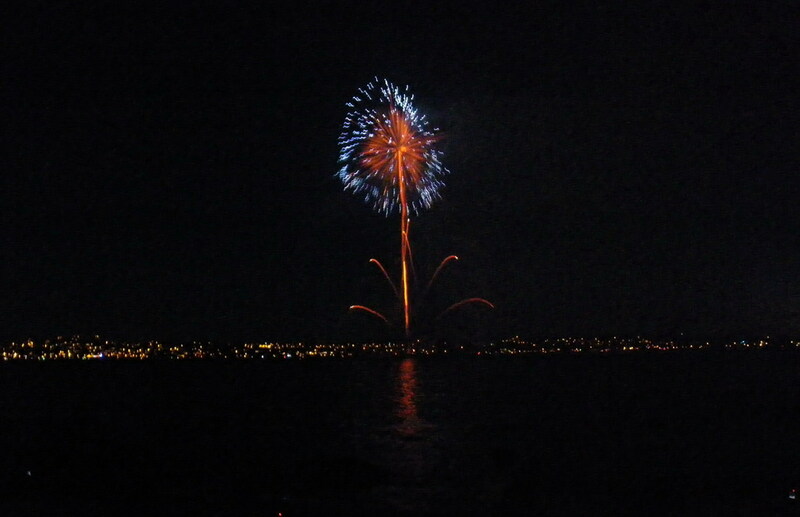 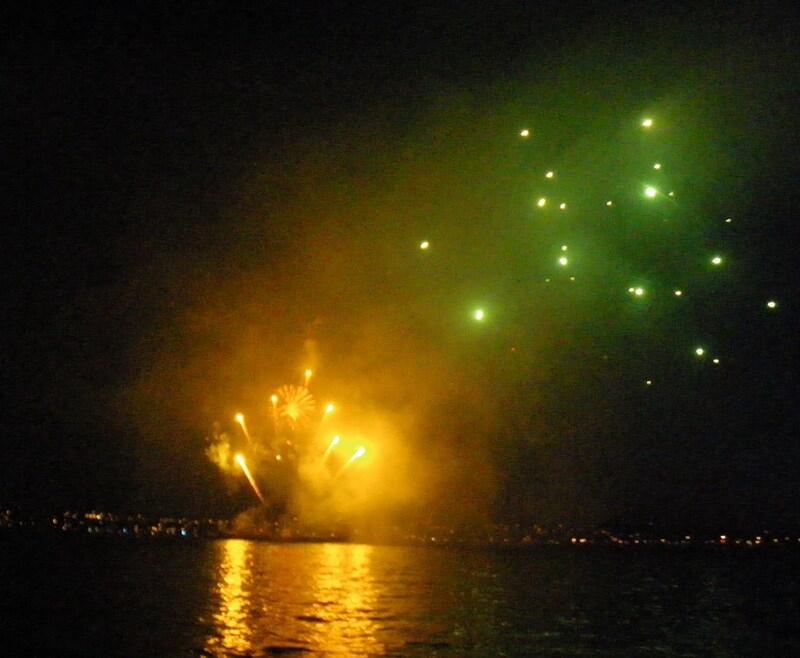 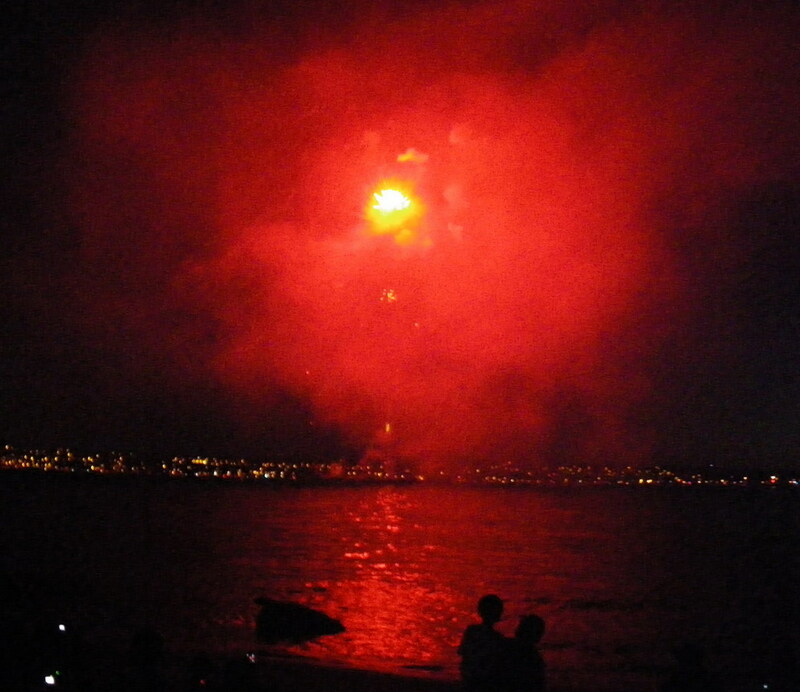 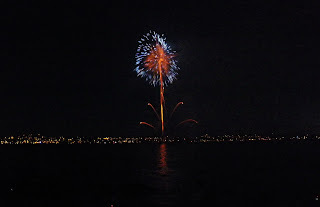 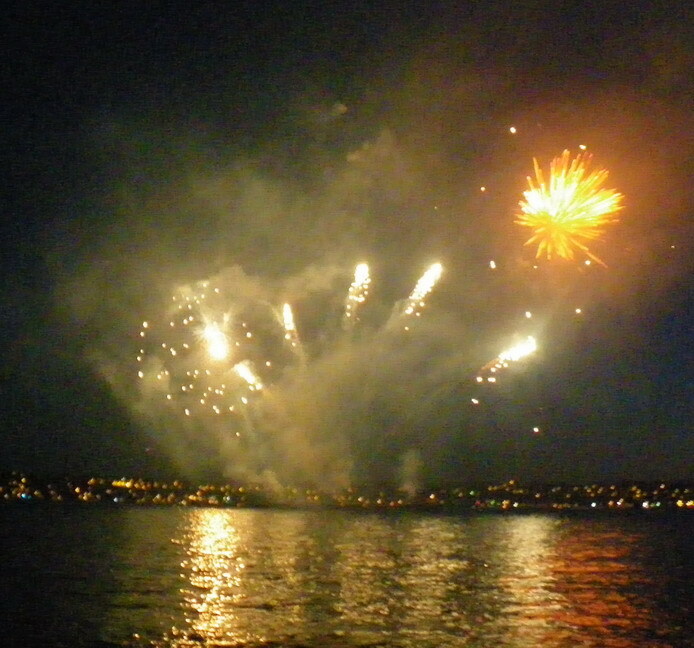 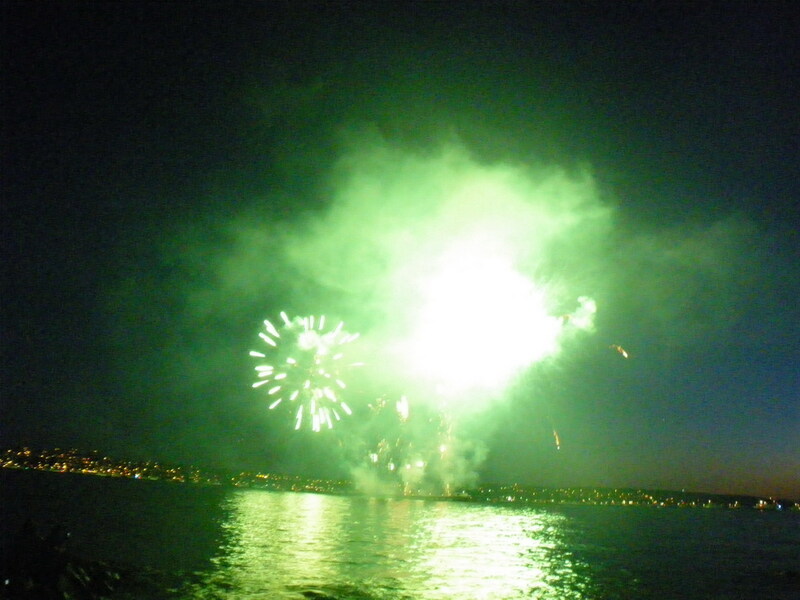 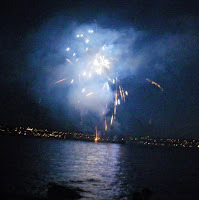 Behind the moon, up in the sky, the fireworks exploding in the dark ... and fizzle yellow, orange, red, blue or green! 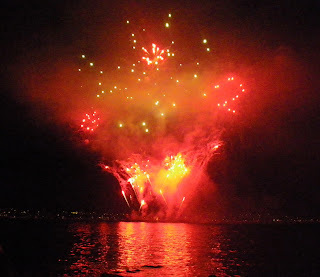 The sky was transformed into light-filled color palette over English Bay, testing a range of colour combinations, tonal progression between each colour and colour mixing. 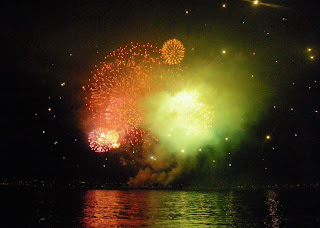 For a half of hour was lovely to see how colours are rendered using a smooth tonal transition from one colour to the next and how the full range of colours was achieved through one simple colour mixing approach. According to the official site of this competition, Saturday, July 24th, Spain offered a battle between light and darkness - exercise of imagination for the Hell & Heaven. 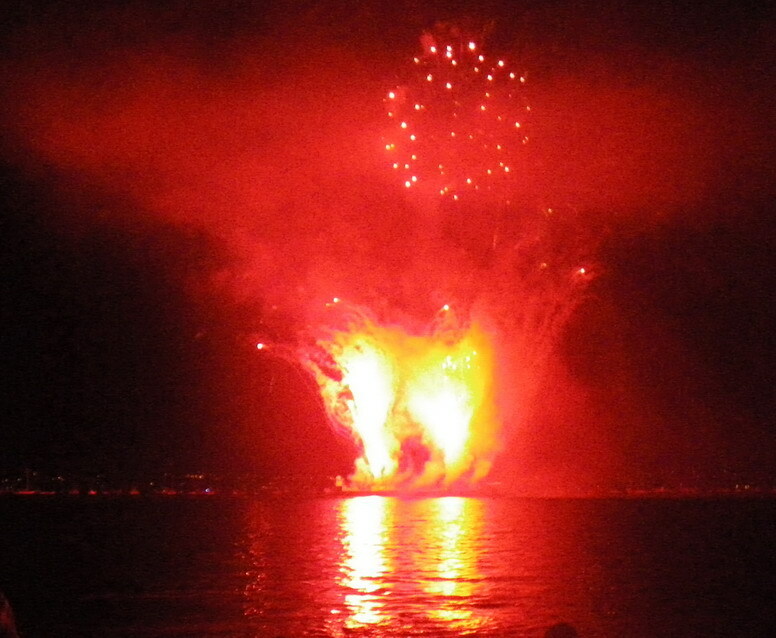 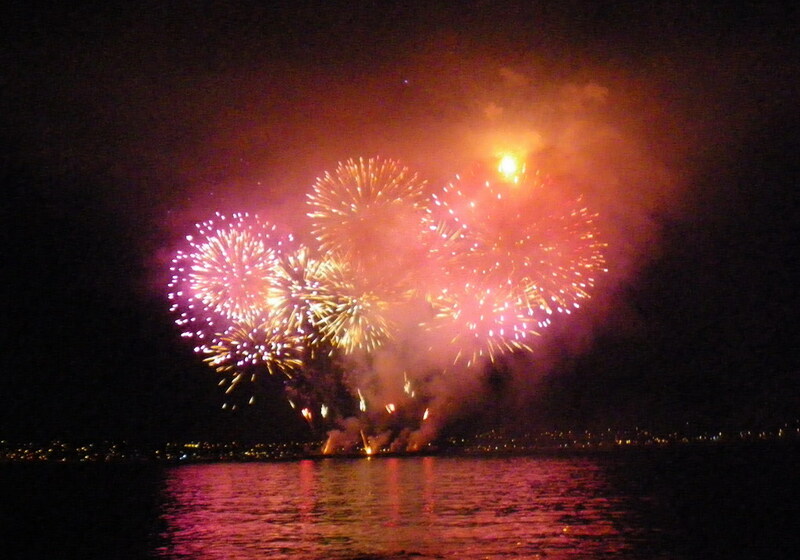 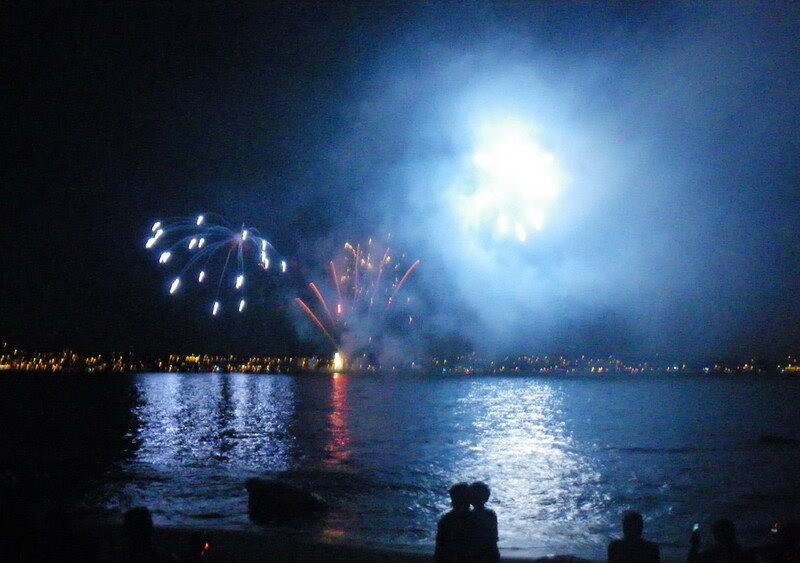 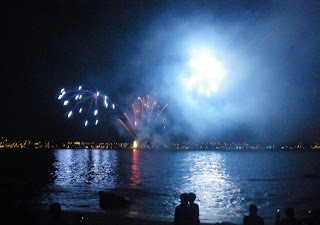 I really enjoyed Spain's stylistic interpretation of 'Heaven and Hell' fireworks. 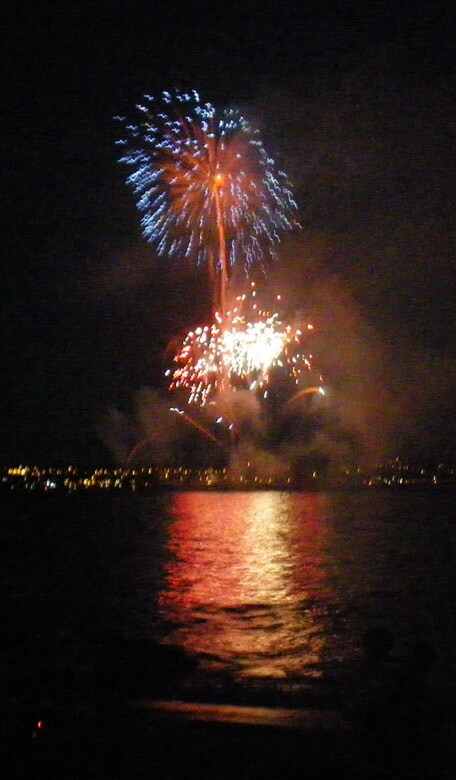 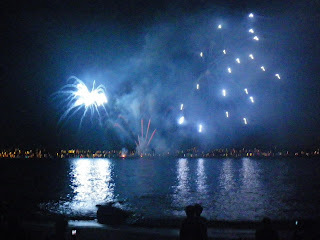 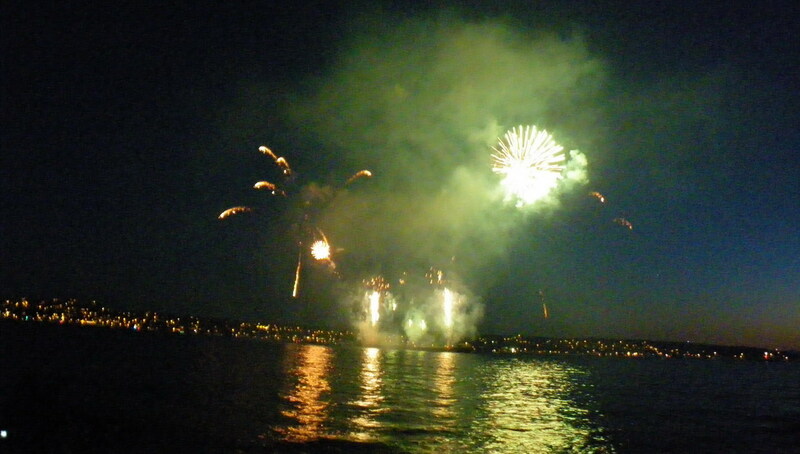 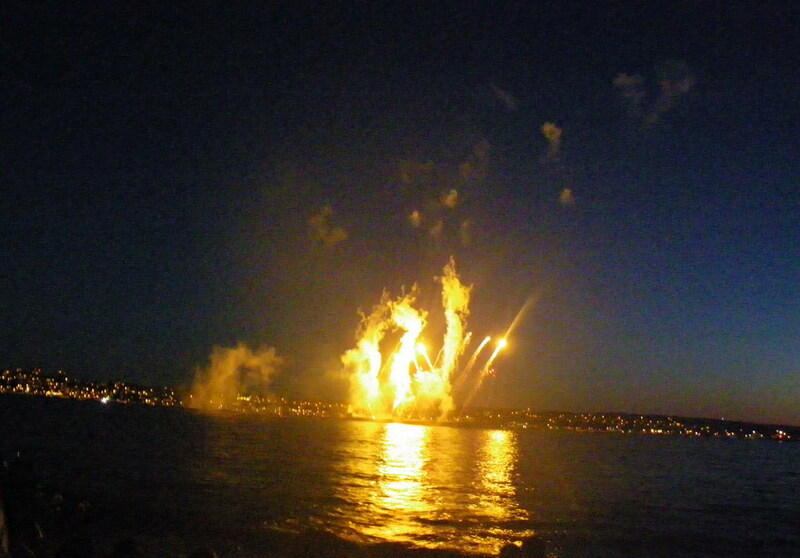 and yesterday, for thousands of people who enjoyed it, the Spain's magnificent show won Vancouver's Celebration of Light 2010 Fireworks Competition (until now! ).